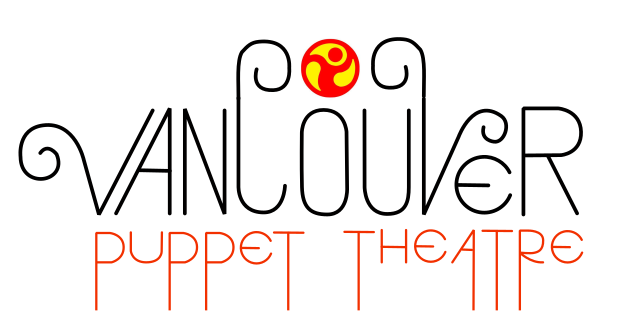 Welcome to Vancouver Puppet Theater! The best in mobile children’s entertainment in the city. beyond The Muppet Show and Sesame Street – We’re your puppets! Our Kindergarten and Grade 1 students were thoroughly entertained by “Whimsy’s Quest for an Identity”, and they loved learning about the art of puppetry and puppet-making. The children appreciated how each of the characters was unique, and they really enjoyed having the opportunity to name one of the puppets. I would definitely recommend Vancouver Puppets for young audiences. It was excellent having you present for our small group. Your passion for puppets has sure left an impression on us, especially Branden. I will be keeping you in mind for future programs with BACI. I hope we get the opportunity to meet again. Vancouver Puppet Theatre came to our Easter event at Champlain Heights Community Centre and was a great hit! Viktor adapted his presentation for the theme of the event and the kids parents were captivated. Viktor is adaptable, great with kids and most of all, entertaining! I would recommend him for future events without blinking an eye! We loved the Vancouver Puppet Theatre! The show was colourful and engaging, kids were drawn to it like a magnet. We especially liked the roving puppet work, Viktor really makes those puppets come to life! Just want to thank you SO much for the show the other day!! You were unbelievable! So professional, so prepared and the kids loved every minute. Thank you so much!! Thank you for the generous discount and performing at our 11th Annual Volunteer Appreciation Picnic. We received many wonderful comments on the show from our program participants! It was a huge success and we couldn&#8217;t have done it without you! I attached a thank you letter and our picnic newsletter to further thank you for your generosity. Thank you so much for performing at our Chinatown Festival with your wonderful puppet show! Thank you again for the wonderful performance at Molly&#8217;s birthday party. You certainly have a wonderful way with kids. The show was very entertaining and was a big hit with the kids and parents.